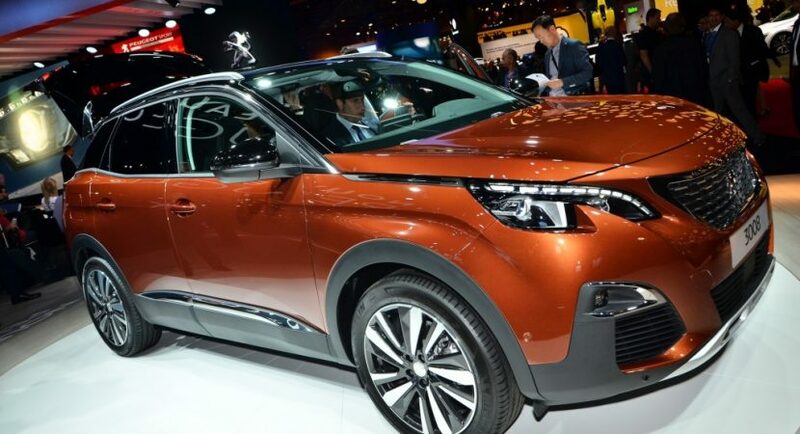 The French-based Peugeot carmaker has officially introduced the long-expected 2016 3008, the model dropping the usual MPV features in favor for a more impressive SUV attitude and design. The 2016 Peugeot 3008 stands on the carmaker`s new EMP2 platform which sheds-ff around 100 kilos, making it more agile and faster than the previous generation 3008. Having a closer look at the pictures with the compact crossover, we definitely recognize its higher ground clearance, the model now being raised with around 22 cm, which makes it the perfect candidate for all-road and off-road capabilities. In the engine department, the 2016 Peugeot 3008 SUV comes with a wide range of engines, with the carmaker focusing on the all-new and more powerful 1.6-liter petrol engine, with 165 horsepower, or the 1.6 HDI with 100 horsepower in the five-speed manual, or 120 horsepower in the six-speed automatic transmission. Still on the diesel`s side, there is also a 2.0-liter HDI available, with a manual 150 horsepower and an auto 180 horsepower. Inside, the model has grown significantly in terms of space, and is now coming with an increase legroom of 36 mm, while the trunk space has been raised with 90 liters. As for the gadgetry and gizmos, the cabin boasts with a 12.3-inch fully-digital instrument cluster with five view modes, adding an eight-inch capacitive touchscreen for the infotainment system, high-end sound system with 10 speakers, subwoofer and 12-channle amplifier. Once it will emerge on the market at the end of the year, the 2016 Peugeot 3008 will become the perfect competitor of the newly arrived Kia Sportage, Hyundai Tucson, VW Tiguan or Renault Kadjar.